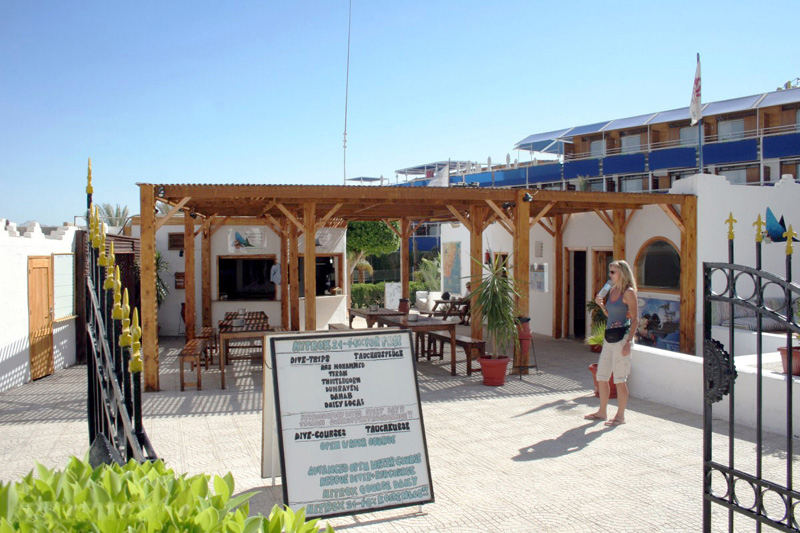 Werner Lau Dive Centre – Sharm el Sheikh is linked to the dive centres in the Maldives. They have small operations based in the Grand Azure and another one in one of the hotels out at Ras Um Sidd, I can’t remember the name of the hotel at present. 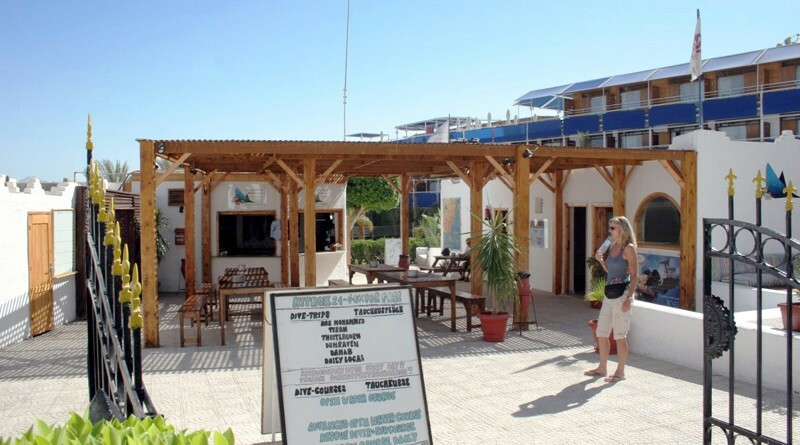 There main centre in Sharm is on the edge of Naama Bay at the Marina Sharm Hotel. 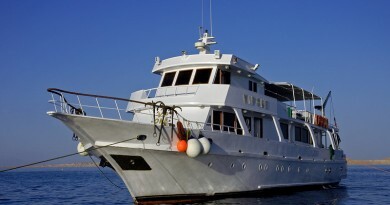 They have mainly German clients, but are trying to attract customers from other nationalities as well.